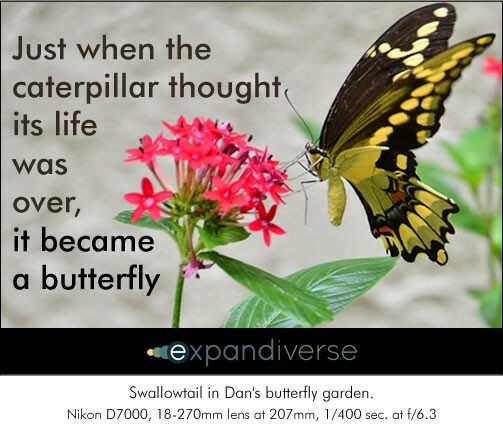 Expand your mind to expand your future. One day greatness will be in our grasp. 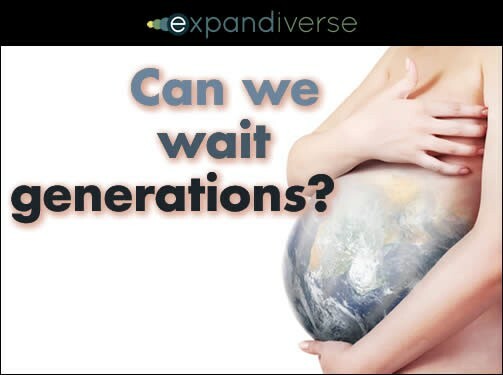 Why wait generations? 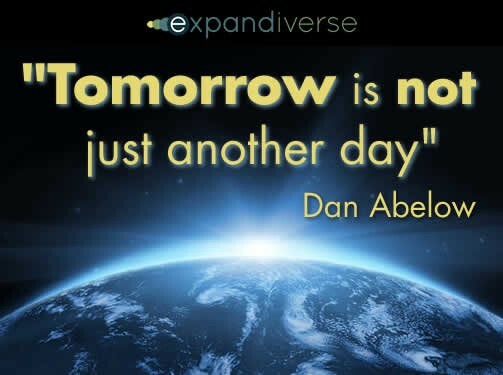 Can we reach it now by using new technology to accelerate into a Digital Earth? Preface: If our future is digital, what will be the biggest advance? 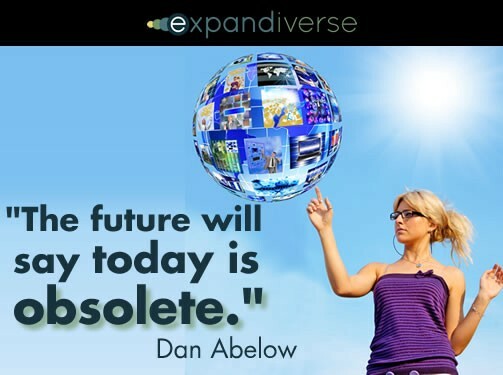 Can we build a Digital Earth today that includes everyone, and helps everyone rise? 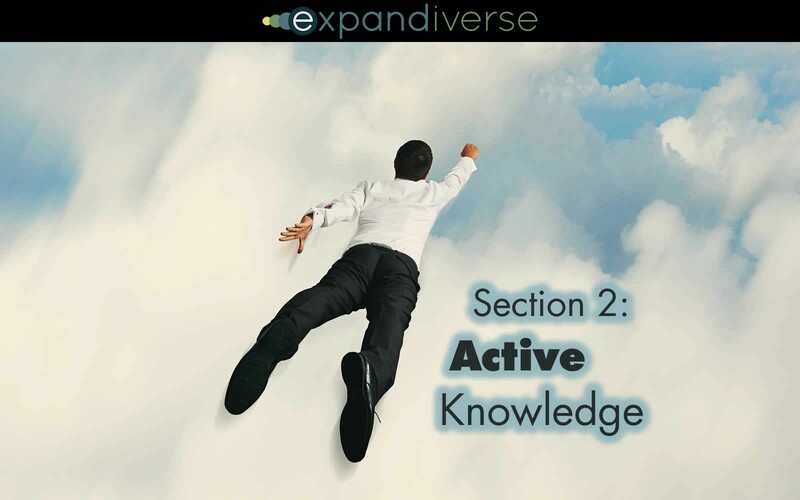 Chapter 1.1: Is change the new Big? 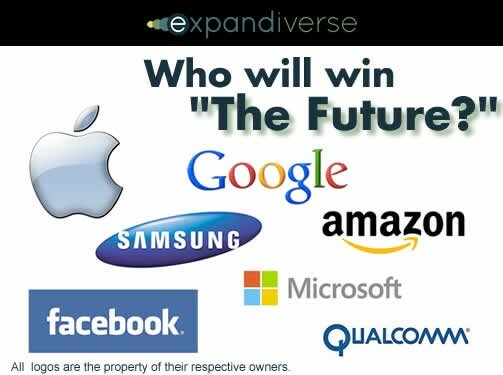 Who will really win the future? An Age of Crisis is coming. To deal with it, can we reach our full potentials before it arrives? Chapter 1.3: Will greatness be the new normal? 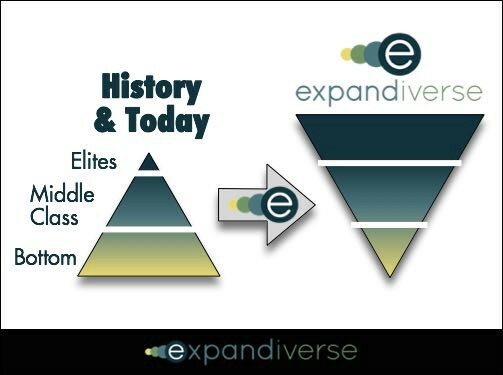 Can we rise above today’s ceilings? 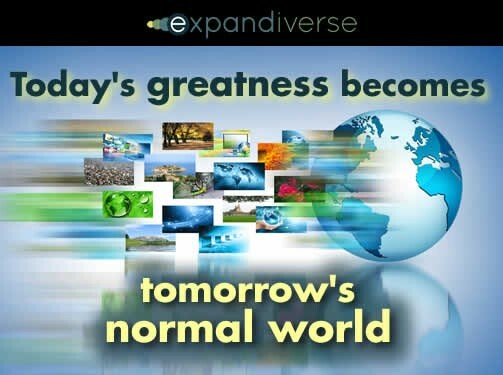 Could greatness for everyone become normal? Chapter 1.4: Your devices will have no limits. Neither will you. 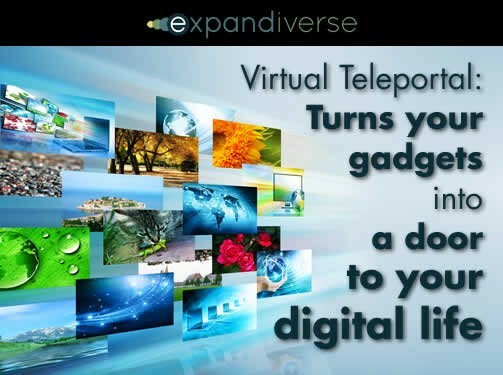 Could your next device be the doorway to an unlimited personal world? 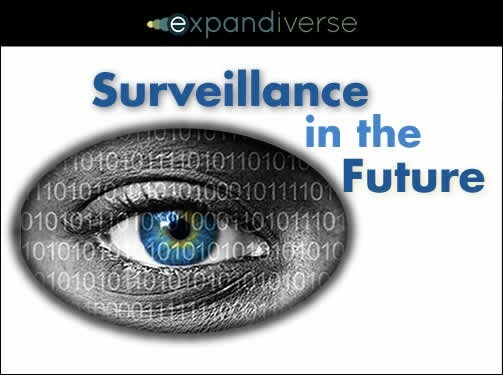 Could the future of security be safer lives we can each control? 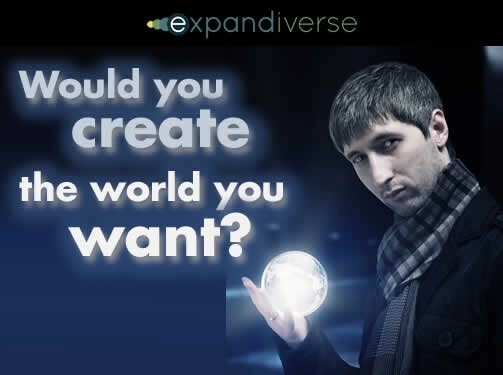 Could you make your life and world become what you want? Could tech upgrade the economy so everyone could be a winner? 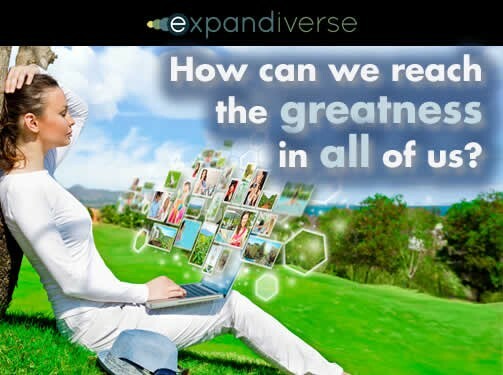 How can we ascend to the greatness in all of us? We are wirelessly surrounded by the humanity’s best knowledge, tools and abilities — but they are disconnected from what we do. New technology can make answers—like “best next steps,” switching to the best tool, and continuous collaborations—on our screens, in our hands and part of how we live. Instead of the expensive interruption of schools and classes, learning is life and life is learning. When everyone knows everything and can do anything, will we keep dreaming like today, or will we become our dreams? How could everyone reach for their own greatness? 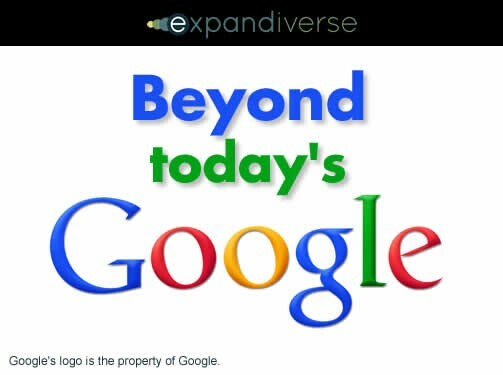 Chapter 2.2: The future of Search: Stop searching. Info will find you. Instead of needing to search, how well will you succeed when the information you need finds you? 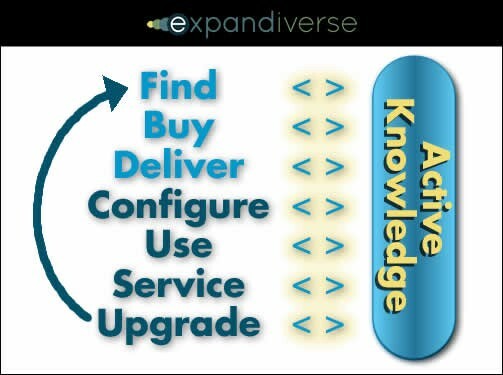 Chapter 2.3: Active Commerce: If you consume, you win. Instead of shopping or online stores, could “your best choices” always be part of every step you take? 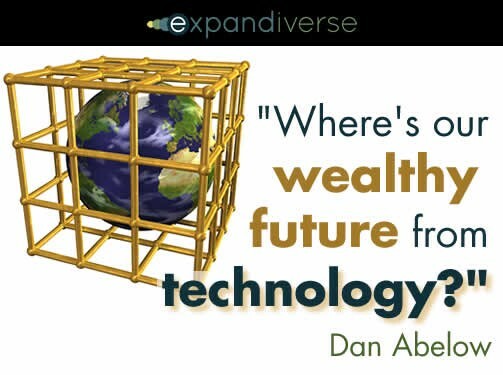 How could everyone in the world use the world’s best technology products, services and resources — so everyone can rise to the top of society? Chapter 2.5: AnthroTechtonics: What if everyone improves all the time? It’s hard to imagine that the digital world has only just begun. 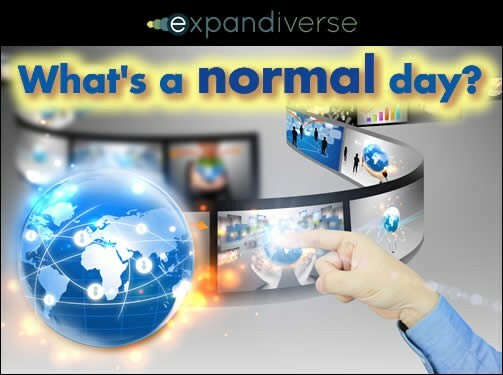 What will a normal day be like on our advanced Digital Earth? 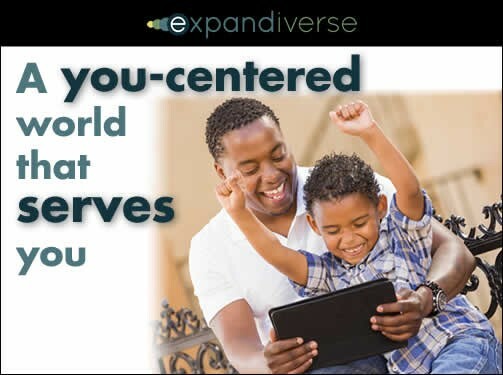 Here’s the expanded world you should imagine next: Re-opened lives, work, jobs, economy, crisis solutions, entertainment and reality. 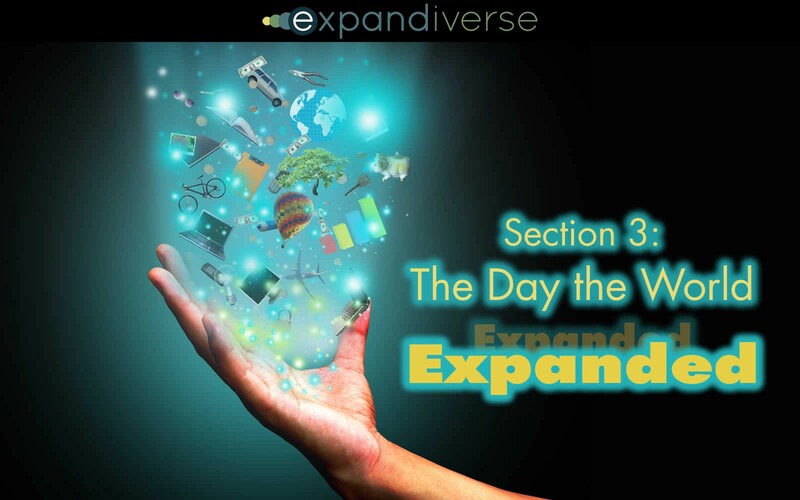 Chapter 3.1: Shared Planetary Life Spaces: A new day. Together. What will it be like when we flip the switch from on/off connections to a continuously connected Digital Earth? How companies will operate in a continuously “on” digital world. 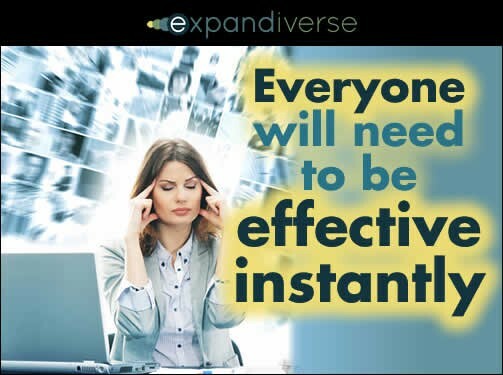 How instantly and productively could a fully digital economy operate? As we approach an Age of Crisis, could a digital world outperform its threats? 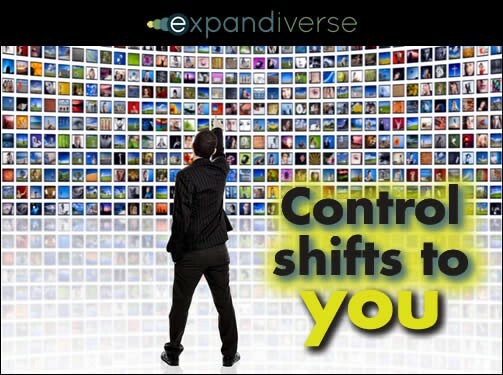 Could tomorrow’s new entertainment media make the whole world yours? 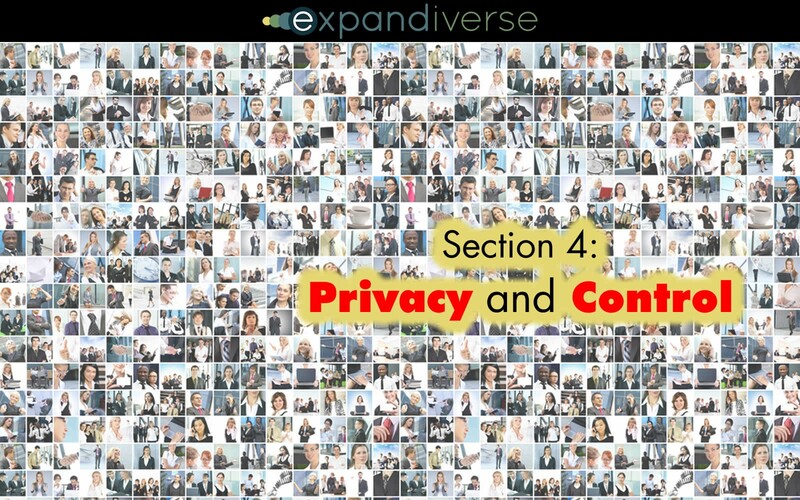 Journey 4—Protections: Will Privacy and Control be Top-down, Bottom-up or… Everyone? Chapter 4.1: The future of freedom: Crisis, greatness or both? Will the future of freedom be crisis, lock-down, greatness or all of them? 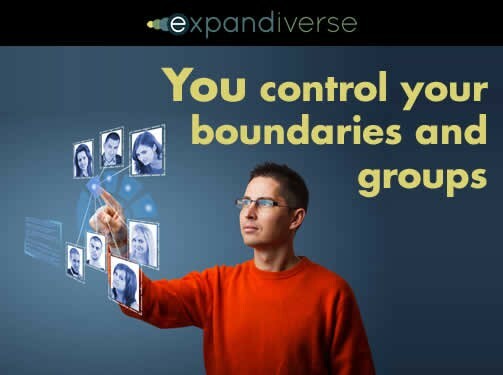 Could new digital boundaries move everyone to the top, in control? Chapter 4.3: When your mind becomes your property, what will you do with it? If your mind were your property, whose world would you live in? 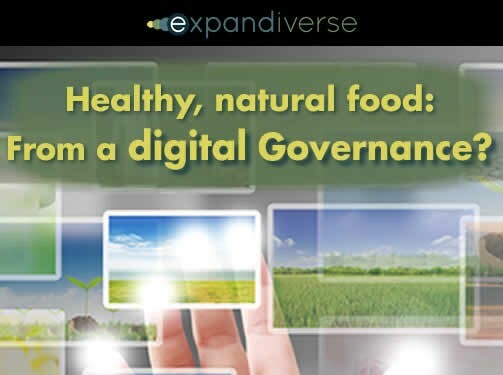 Chapter 4.4: What limits government in a fully digital world? What’s the role of government in tomorrow’s trans-border digital worlds? 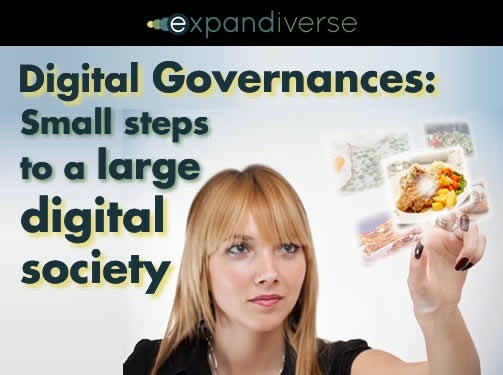 In a world where government has limits, could digital governances offer new ways to succeed? Could human services come from what we choose, instead of what we’re told we’ll get? 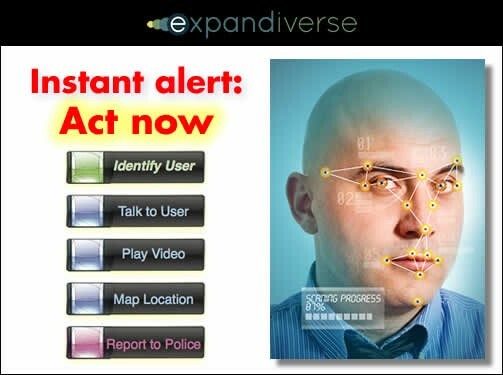 Could digital identities help us expand beyond life’s limits, while increasing our privacy? Could we develop a world culture without limits, with an expanding number of ways to reach the many kinds of greatness in all of us? If our digital world delivers the world’s best to everyone, being connected will mean being at the top of the world in the ways we each choose. 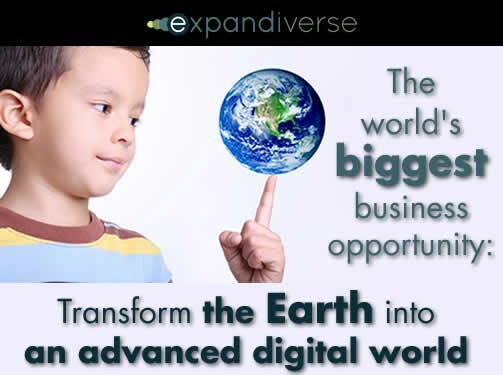 For everyone, all the time, for everything they want to become — we will add the Digital Earth where everyone can reach for their dreams. Chapter 5.1: Where are we in the Digital Revolution? We think we’re so advanced, but are we really just beginning? 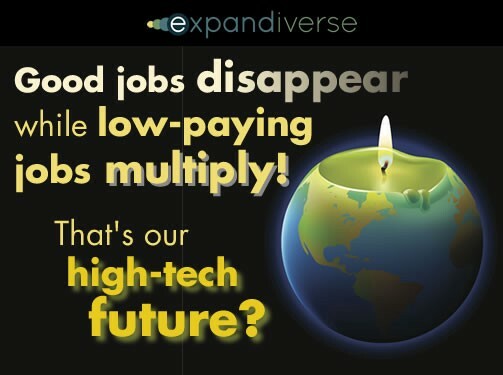 Where’s the great future that should be possible with our advanced technology and abilities? In a more powerful digital world, could everyone succeed and reach the top of society? 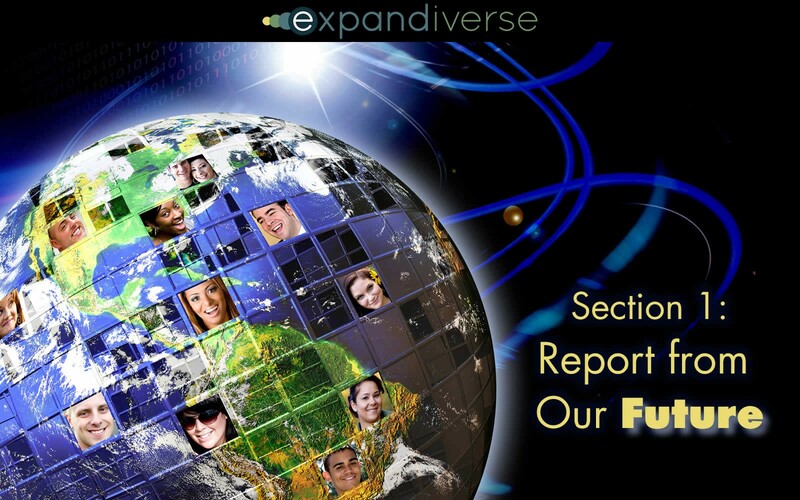 Chapter 5.4: Will the whole world become your digital world? And vice-versa? 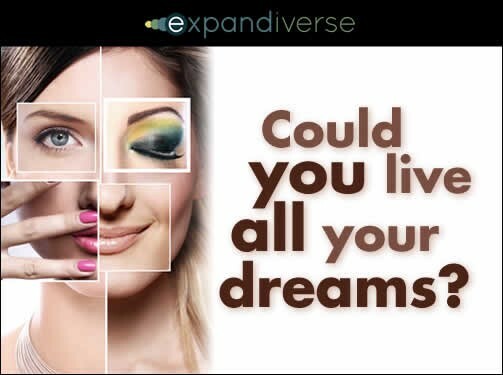 Could your life’s dreams and the world’s treasures be as close as your screens, no longer limited to the world’s wealthy elites? 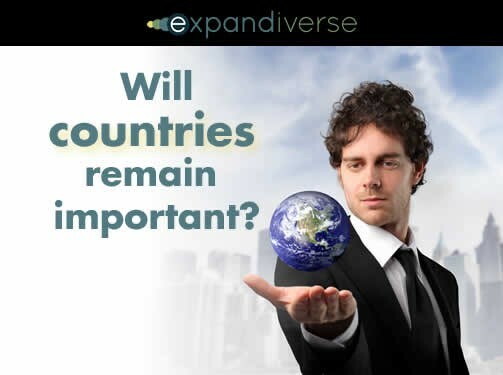 Will economic and market size growth take off on a scale never before imagined, by starting universal prosperity? 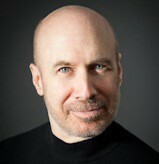 Fierce competition between major corporate leaders will force a First Mover breakaway by one or more global companies. First to lead their industry to a people-first planet. Then by scaling to a Global Digital Transformation, they will help lead the world. 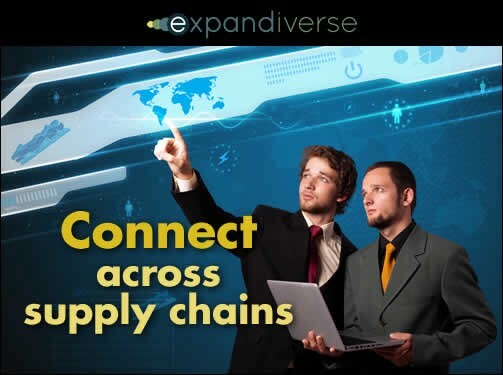 Expandiverse Technology provides Roadmaps, IP, Strategy, Products and Services that could enable years and decades of leadership. The big question is when leading companies will see this freight train barreling toward them and secure this role and leadership before their competitors — who could block their using this if competitors capture it first. 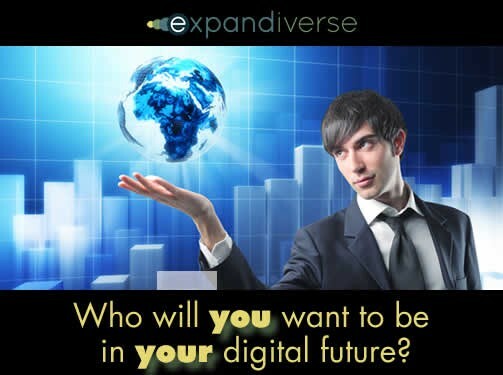 Chapter 6.1: Tomorrow’s digital life: How far can you expand? 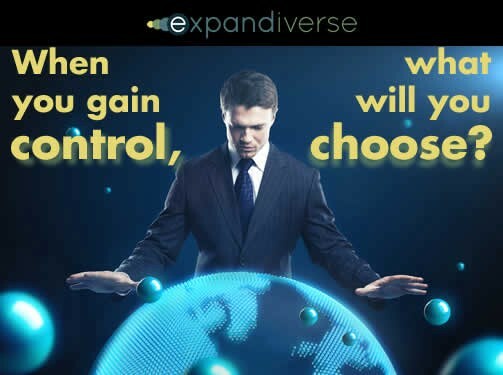 When you have the freedom to choose, will you choose a technology future where others control you, or where you’re in control? 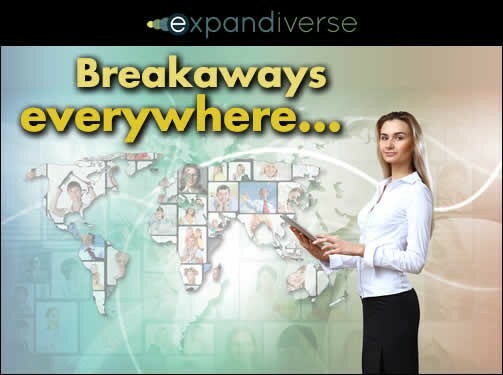 Breakaway strategies — how could your company defeat competitors and capture your industry? 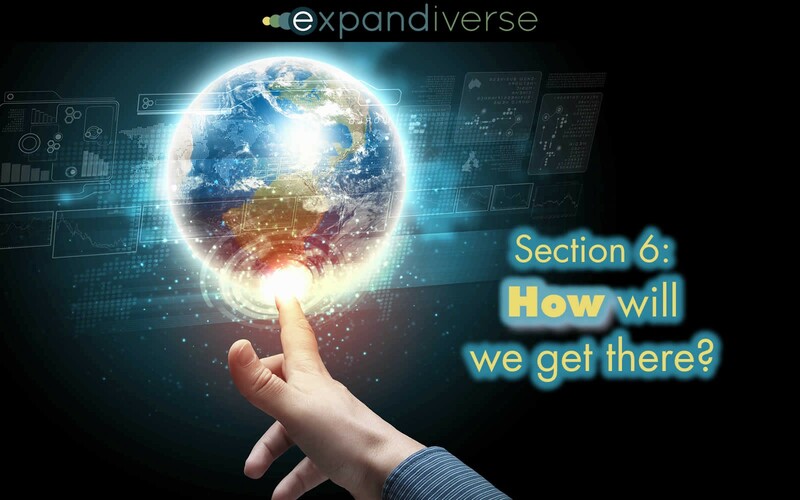 Chapter 6.4: Virtual Teleportals: Can we kick-start a Digital Earth quickly? Is there a way to kick-start a digital planet, and seize its competitive advantages sooner? 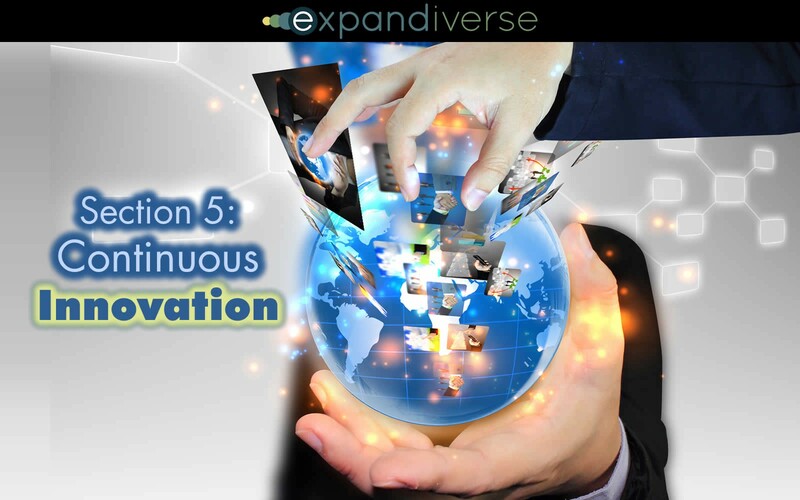 Chapter 6.5: With new technology, could today’s greatness become normal? 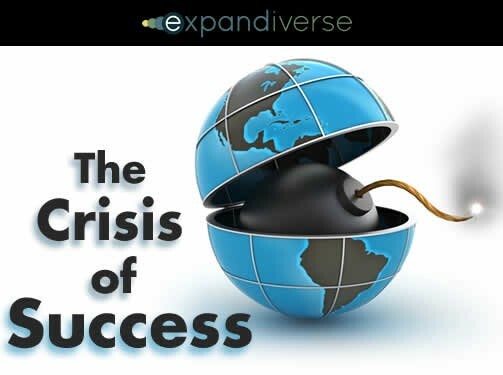 As our Crisis of Success grows, when will we embark on a Journey to Greatness to become the far more powerful and capable people who can live well on a Digital Earth? Preface: If our future is digital, what will be the most important advance? 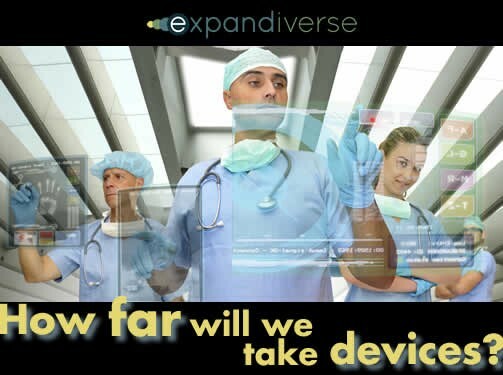 (Read Now) Preface: If our future is digital, what will be the biggest advance? 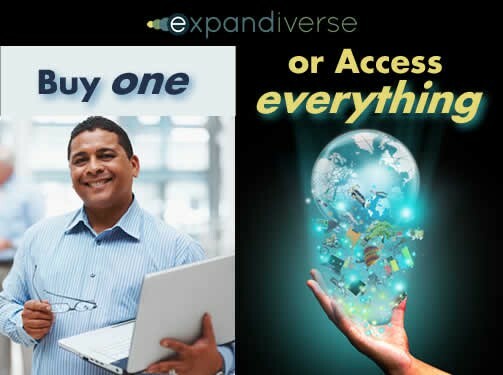 Can we build a Digital Earth that includes everyone, and helps everyone rise? Get in touch. 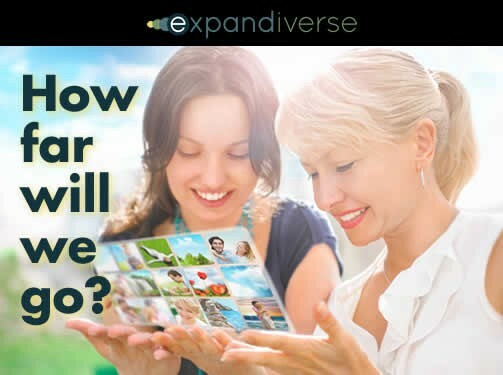 Let’s discuss how you and your company can improve lives and fortunes everywhere, and lead our planet. Image credits: All logos and trademarks are the property of their respective owners. Images credited to Shutterstock. Illustrations credited to Dan Abelow.